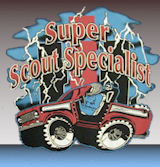 Super Scout Specialists has the largest cache of used and recycled parts under one roof in the world! Used parts vary in condition and in price, please call or email for availability and the cost for your used parts needs. 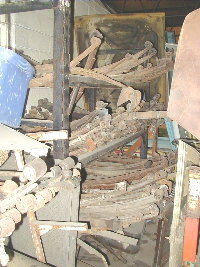 Hard to find parts not in our inventory may take a little more time to locate. 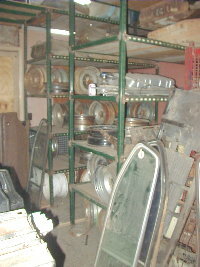 Warranty on used parts is limited to the replacement of the part. Our used parts carry a limited 30 day warranty. Please call or email for further details. Please refer to our printed catalog for our suggested prices on used parts.